Offer home buyers a simple frame and structure to visualize their new home. 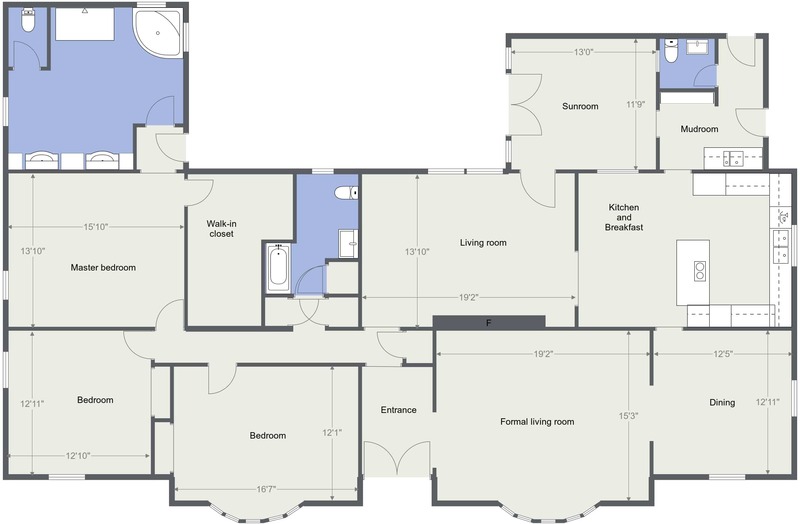 Our 2D Floor Plans provide your home buyers not just with a great over view of the home, but room types, space size, and even the ability to plan upgrades and changes to the home. Offer home buyers a stunning way to visualize their new home. With a 3D Floor Plan home buyers can get a real feel for the home, seeing it from different angles and views can help them imagine their furnishings in the home. Want to impress home buyers and have them interact in a visual way? 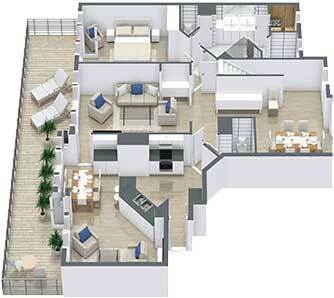 With Interactive Tags you can take our standard 2D and/or 3D Floor Plans and provide additional content for home buyers to view while exploring the floor plan of the home. You can add additional content such as images, web links, and text to truly impress! Once it’s on your website you can share the link on Social Media, email or to home buyers to view easily in a standard web browser. Now you can take entirely bland and empty home and make it stunning! By using our Virtual Staging service we can totally furnish a room digitally. No moving truck necessary (except for when you sell the house). Just tell us which style you’d like the house staged in (Luxury, Scandinavian, and Classic) and we’ll take an empty room and make it look like home.